Perfect snack and drink vending machine. A solution for the site that needs one machine for all. 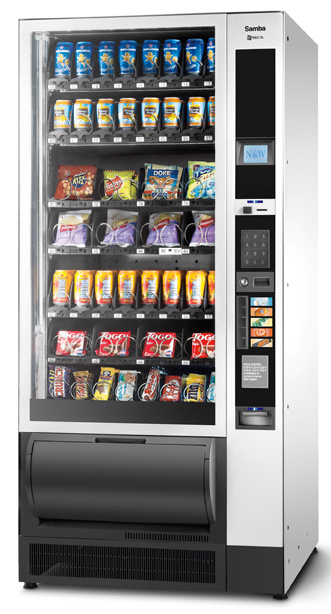 Can be set up as Snack only or Cold Drink and Snack Vending. Snack & Drink machine with huge capacity! Can be set up as Snack only or cold drink and snack vending. Elegant design lends itself to any environment. This is the perfect solution for an environment that can't accomodate more than one machine. 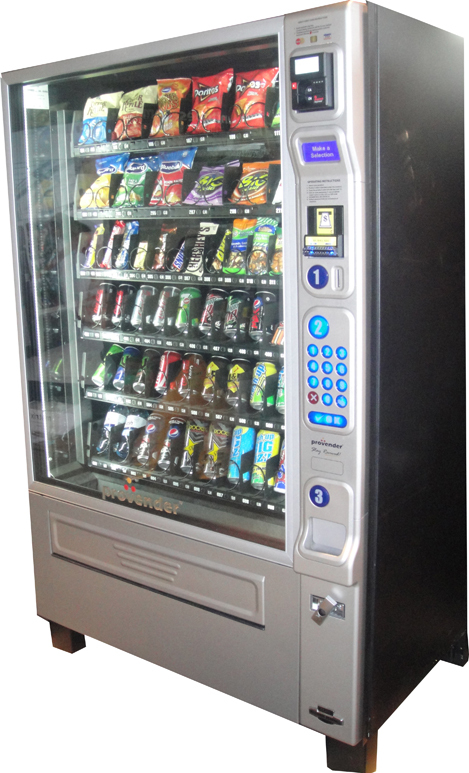 Can be set up as Snack only or Cold Drink and Snack Vending. Suitable for A wide range of environments from offices and factories to schools and leisure centres. 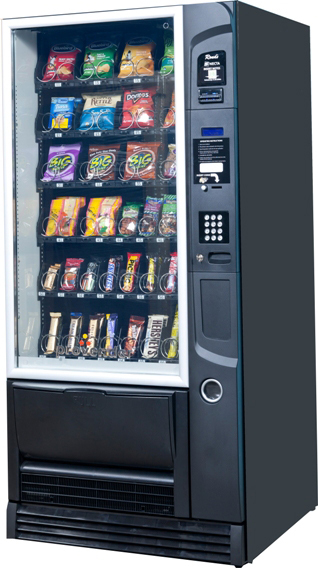 The glass fronted Snakky Max vending machine meets all customer requirements, and provides a stunning 36 product selection, including many well known brands. It has one of the most extensive cold drink & snack packages available. A wide range of environments from offices and factories to schools and leisure centres. Your BIG refreshment centre! 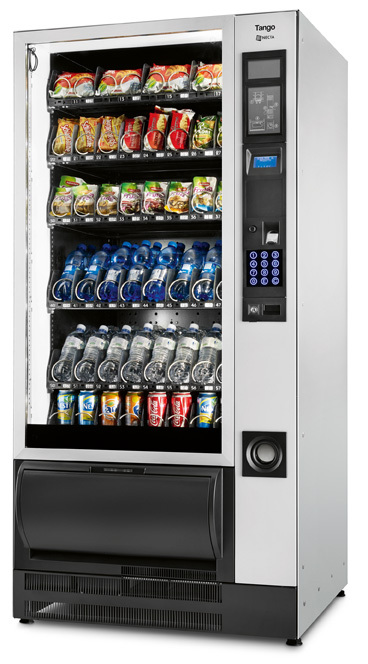 The Merchant6 can be tailored to hold a great range of drinks, confectionery and snacks, including delicious healthier choices.